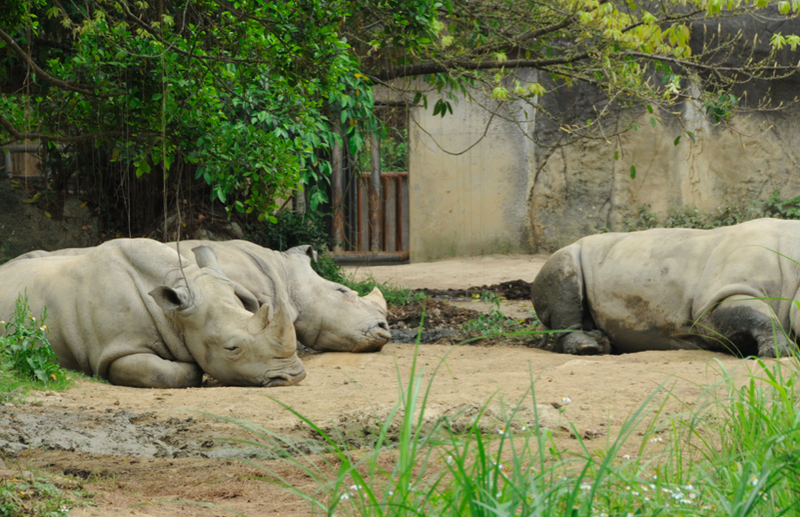 When visiting another city for a couple of days, I always try to go and see the local zoo. 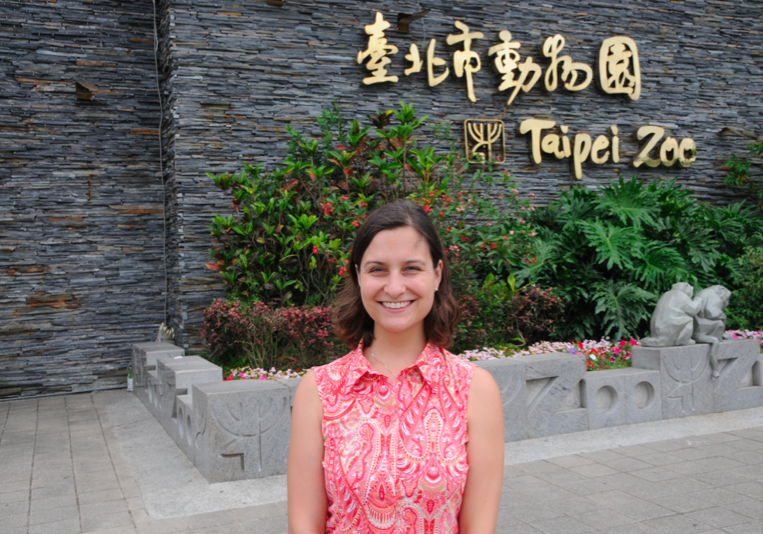 So of course, we had to go to the Taipei Zoo, which is in the South from the city. We took the MTR from Nanjing Road East and stayed on the line to the South, till the final stop, which conveniently is the zoo. The whole ride did not take more than 25 minutes. 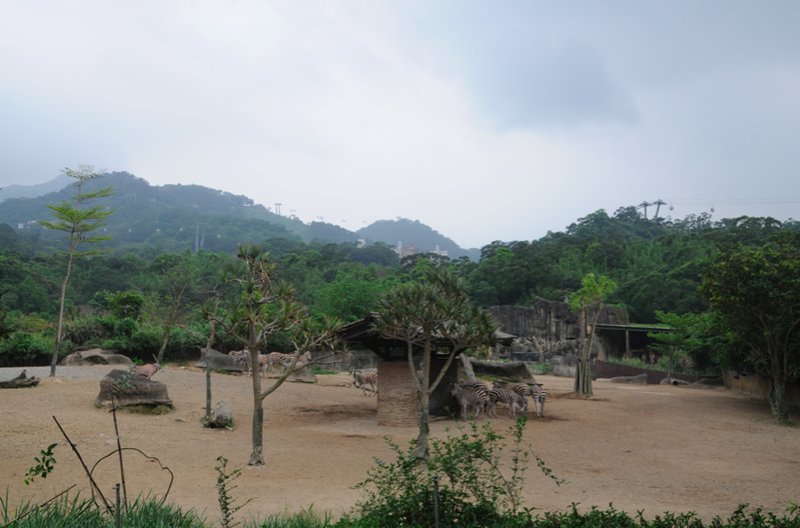 Taipei Zoo has undergone much upgrading since the 1990s to bring the animal habitats up to international standards. 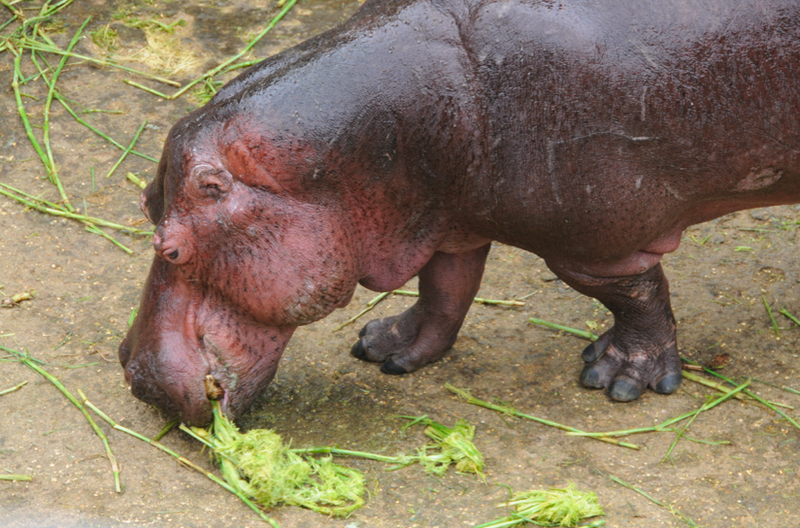 An unusual feature is the Formosan Animals Area, home to 20 endemic species not likely to be spotted elsewhere. 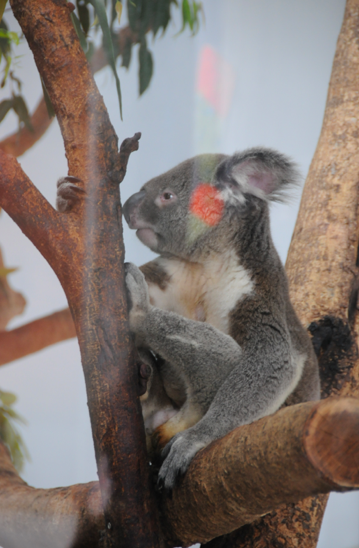 These include the Formosan giant flying squirrel and the Formosan clouded leopard. 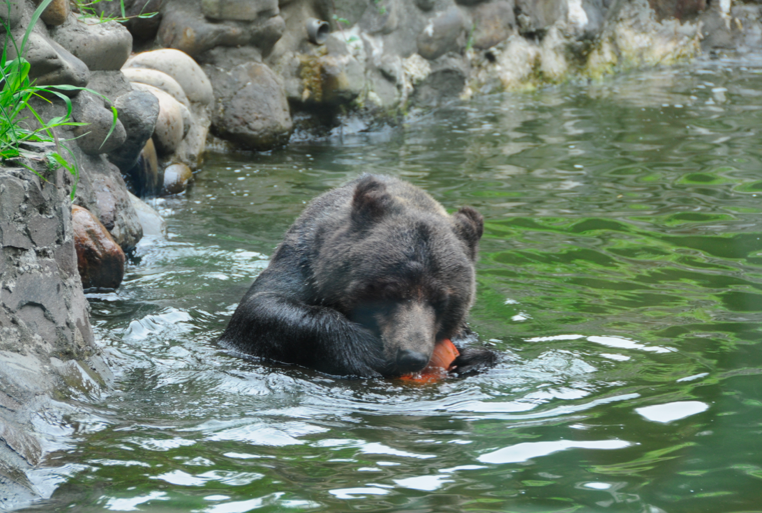 And a very hyperactive black bear playing with a red ball in the water.